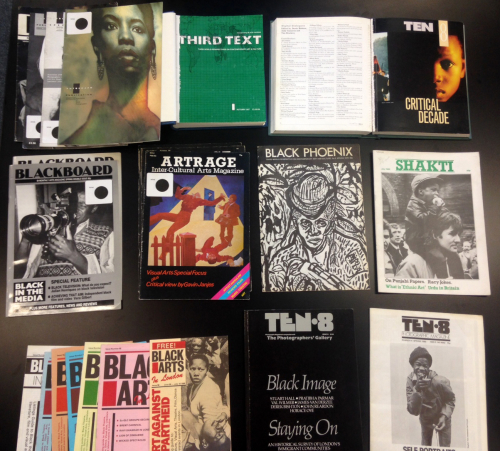 Image: A selection of magazines from the Stuart Hall Library Collection. Iniva has devised a public programme for The Place is Here that explores ideas around history as a fragile construction where ‘lessons’ of the past, present and future have collapsed one into the other. By focusing on artistic practice, the historical and contemporary critiques of the work, this collision of time and space attempts, in this moment, to reset what is known and how we come to know it. Curated in collaboration with curators Adelaide Bannerman and Annie Jael Kwan.